When you are a homeowner, one of the most exciting things to do is to make the space your own. From picking out paint colors to buying new furniture, you get to create a space the way you are envisioning it. You might not be aware of all the ways you can customize your home with tiles and ceramics. Check out our list below for things in your home that you will want to add custom ceramic tiles too. 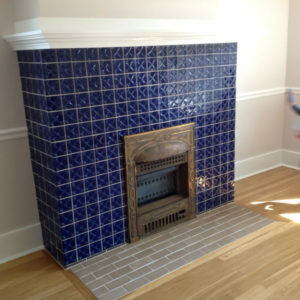 Fireplace- Whether your fireplace is located in the living room or a bedroom, you can turn it into the focal point by adding custom tiles to it. From bright colors to neutral tones, you can count on us to have the color and tile design you want your fireplace to have. 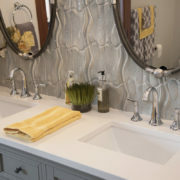 Bathroom Tile- The bathroom typically has a lot of tile because it is easy to clean. 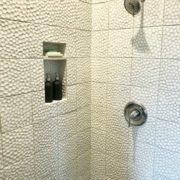 Whether you want to upgrade the shower tile, floor tiles, or the backsplash around the sink, you can depend on our team to create unique tiles to match your design ideas. 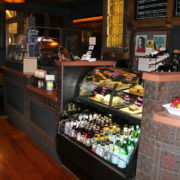 Kitchen Backsplash- Bring your kitchen to life with a new backsplash. You can add a touch of color or keep it neutral. These are just a couple of ways you can add custom ceramic tiles throughout your home. For more creative ideas, you can give us a call at (412) 904-4040 today.